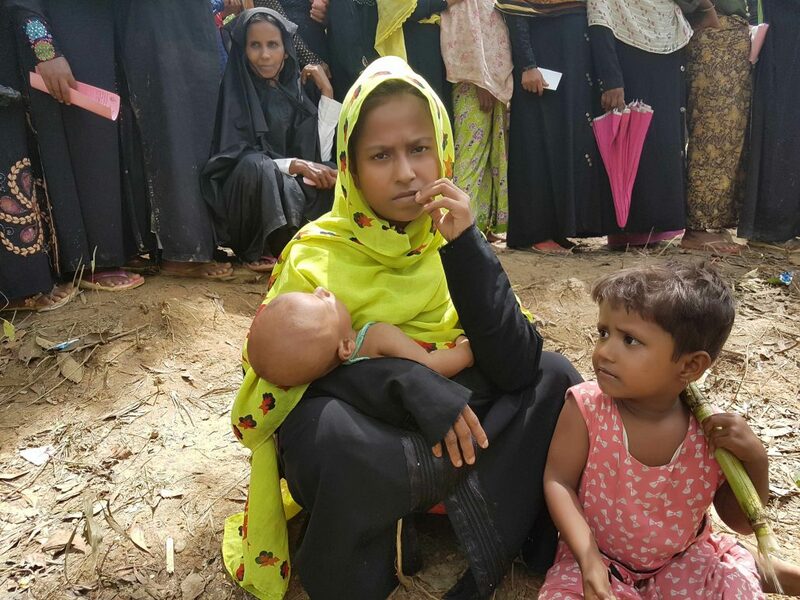 In Buddhist Myanmar (with a population of 53 million) the Muslim minority of the Rohingya has been persecuted and marginalized for decades.Before the crisis, there were about 1.3 million Rohingya in Myanmar. Since they are not considered Burmese people, they cannot obtain citizenship. Consequently, as stateless persons, they have no rights whatsoever. Access to school and work or even basic matters such as marrying, travelling or owning property are almost impossible. 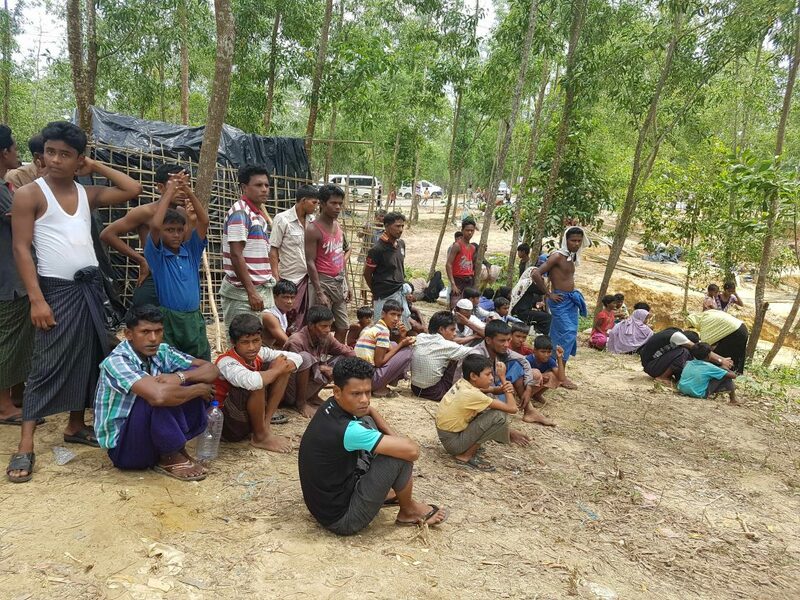 Because of massive persecution by the Burmese army (like burning down villages and even massacres) most of them fled to neighbouring Bangladesh, where they have found temporary shelter in a gigantic refugee camp. 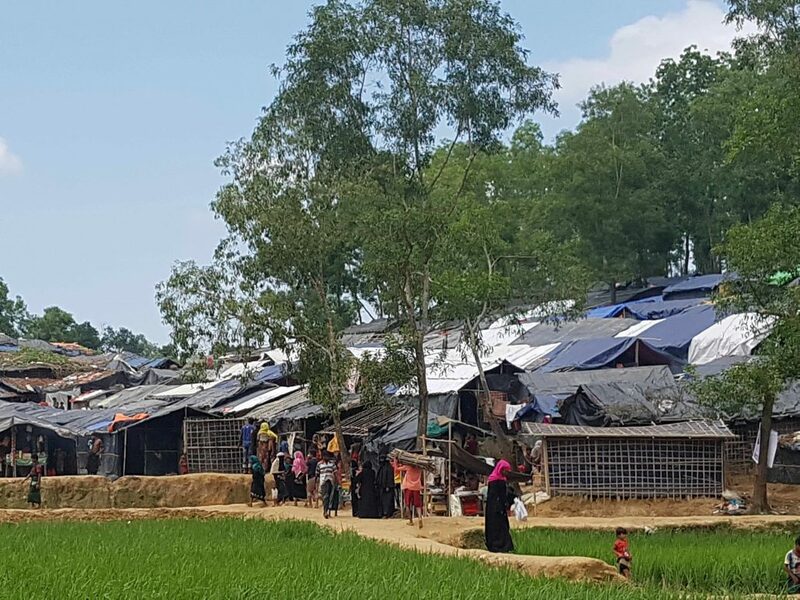 In the refugee camp Kutupalong in Bangladesh the situation of approximately one million Rohingya refugees is more than precarious because the camp is just not equipped for so many people. 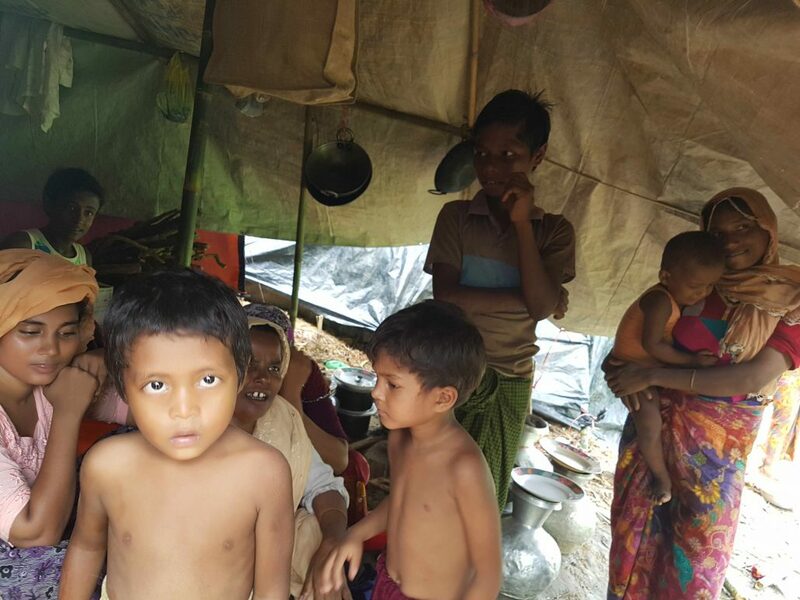 Most refugees live in makeshift shelters, the hygienic conditions are catastrophic, drinking water and food are scarce. Measures to protect people in the overcrowded camps from further diseases include the provision of baby food, medical care for babies and their mothers, women, the elderly, and also the distribution of mosquito nets. SONNE-International is one of very few foreign NGOs that are permitted to help locally. OUR EMERGENCY HEALTH CLINIC DEPENDS HEAVILY ON DONATIONS in order to be able to provide adequate medical care for countless suffering people, and our medical staff fight a day-to-day battle against the catastrophic conditions. 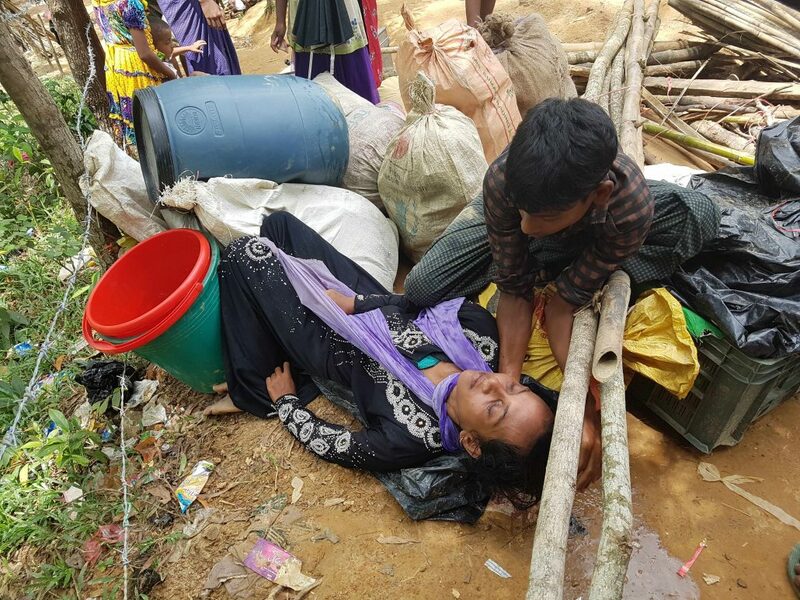 The emergency is far from over, even though the mass media have lost interest in the fate of the Rohingya! Yes, I want to help and donate IMMEDIATELY! Our emergency health clinic URGENTLY needs your support! 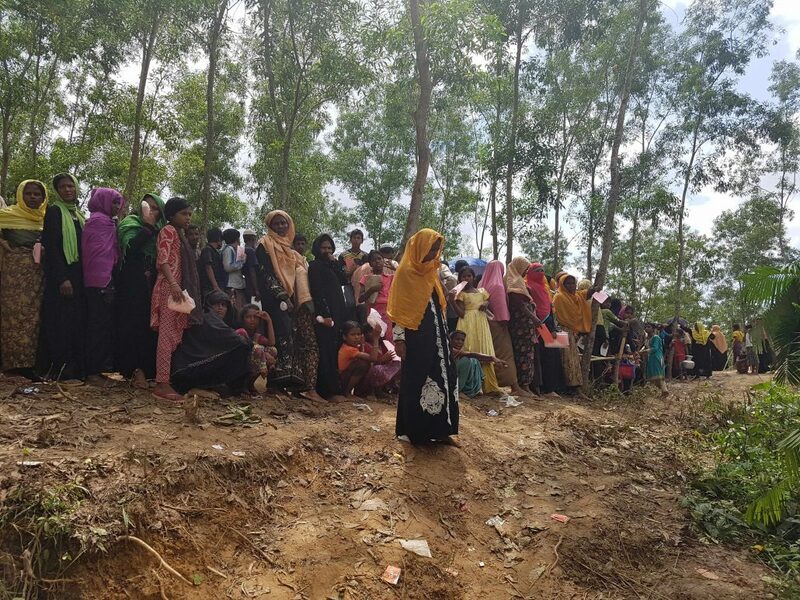 The systematic expulsion of the Rohingya (a Sunni minority) from Myanmar is a human catastrophe that we cannot close our eyes to! 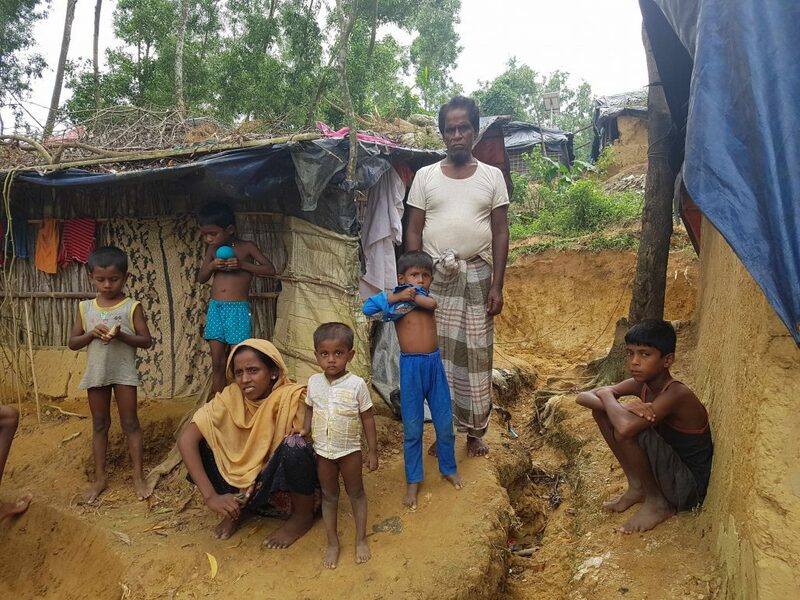 Even though the international media have stopped reporting about the displacement of innumerable homeless families, close to a million Rohingya have fled to Bangladesh since the end of August – and are now living in dreadful conditions. 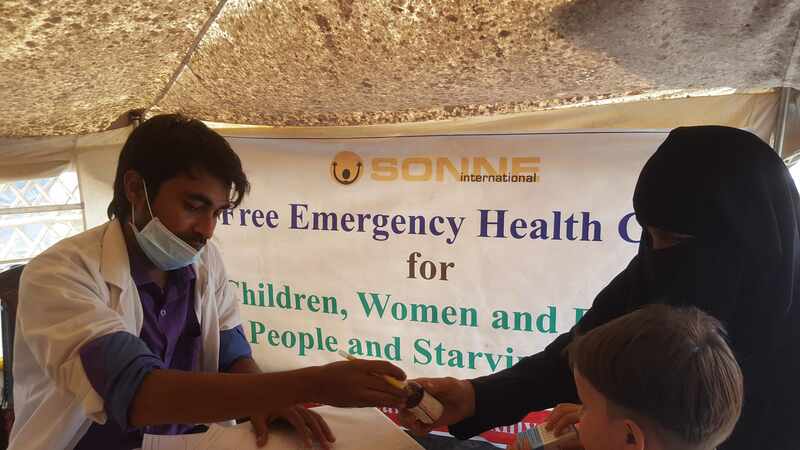 SONNE is one of only a few foreign NGOs that are permitted to help on the ground! In order to be able to continue to offer medical care in our emergency clinic in the future, we depend on your support. Our medical facility primarily cares for malnourished or needy children, women and elderly people. As public funding for our on-site clinic has expired, we MUST FIND FUNDING for medicines and for our medical staff URGENTLY. The situation is getting more and more dramatic and we are trying everything to avoid that our clinic has to close down after many months of rendering medical aid! Please support us in the struggle for the preservation of our clinic – together we can do it! I would like to help a family immediately! 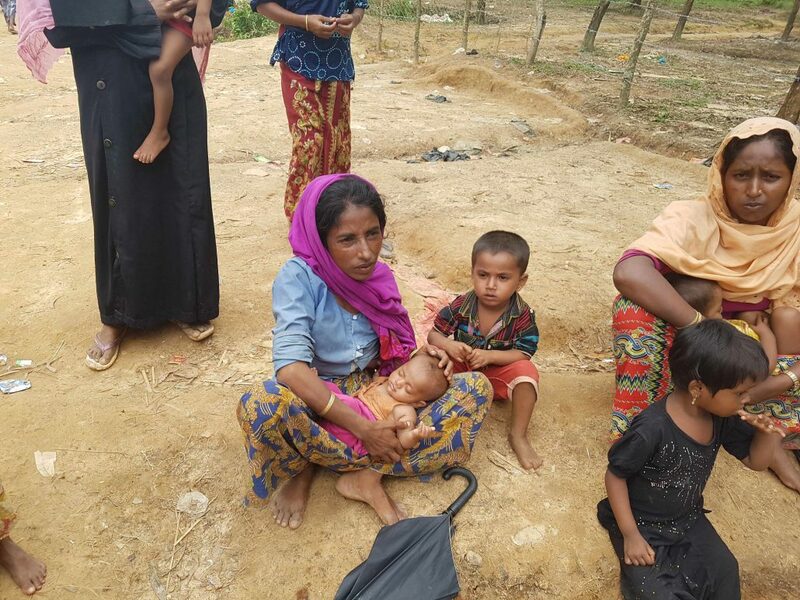 Why is it essential that SONNE continue to be active in the Rohingya refugee camp? SONNE chairman Erfried Malle has brought back personal insights from his visits to the largest refugee camp in the world. 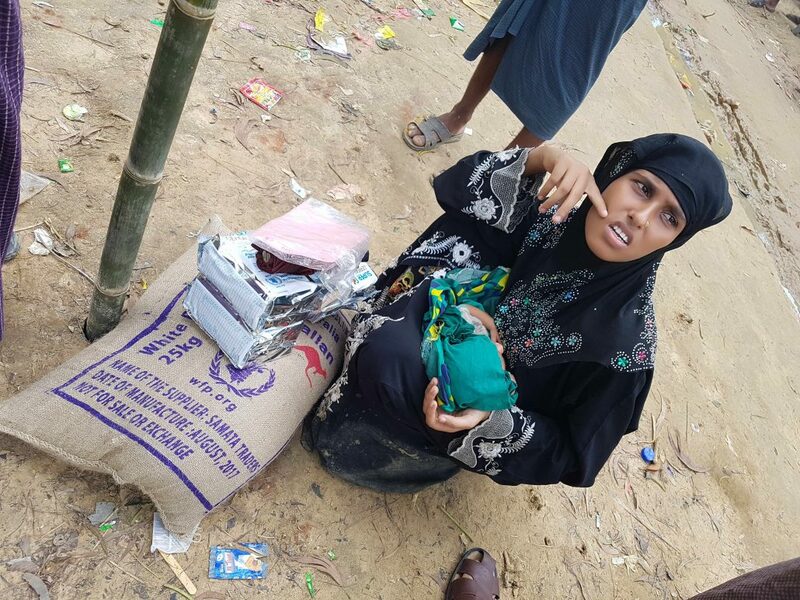 What are the acute problems that the homeless Rohingya have to face? What conditions are NGOs confronted with? 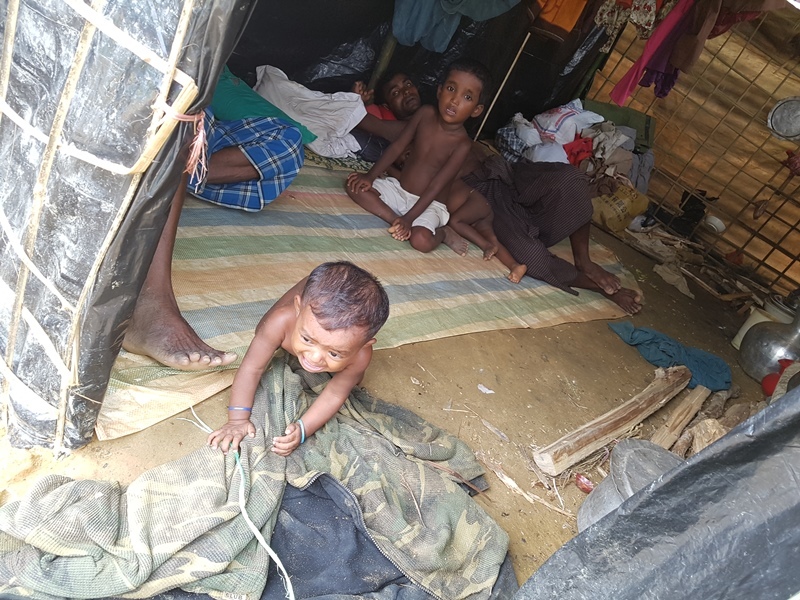 There are countless difficulties, for example the onset of the monsoon rains which threatens the residents and their shelters, but also deep-rooted problems with the camp inhabitants’ physical and mental health after years of persecution. What the people need most (along with the provision of medical care) is a long-term perspective!